Iron ore exports from the country tumbled 32 per cent to 14.07 million tonnes (mt) during the April-February period of FY19. Fragile demand in the international markets, primarily China and the prevailing steep export duty of 30 per cent on higher grade ore dragged exports. 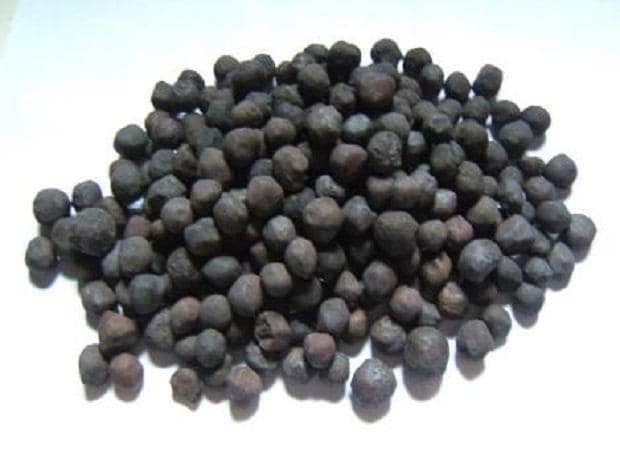 Exports of iron ore pellets, too, declined 7 per cent in the April-January period of last fiscal due to uncertainty in winter output cuts in China and weak inquiries from the non-Chinese markets. “Of late, demand for pellets has subsided in China as the steel makers there have shown a greater appetite for lower grade iron ore fines. The crisis stemming from Vale's Brazil mines has precipitated a supply crunch globally and more so in China, the biggest iron ore buyer of the miner's production. The acute supply crisis has goaded China's steel firms to source more lower grade iron ore fines from Odisha. However, superior grade ore is still unviable for exports owing to the 30 per cent duty,” said an industry source. The supply turmoil in global markets has pushed up the prices of iron ore. Till December 2018, seaborne iron ore prices were range-bound at $65-75 per tonne. However, after the major dam breach at Vale's Brazil mines in January 2019, prices of iron ore have rocketed, hitting $88, the highest since August 2014. While exports are sliding, iron ore imports have witnessed a contrarian trend. Data collated by the Centre for Monitoring Indian Economy (CMIE) shows iron ore imports soared 101 per cent from 5.95 mt to 11.99 mt in the April-January period. “In the month of July 2018 alone, imports peaked to 1.9 mt, the highest in any month in past five years. The surge in imports can be attributed to varying ore grades in iron ore producing states leading to price differences. In addition to this, a significantly low import duty of 2.5 per cent encourages iron ore imports in the country,” said an industry update report from CARE Ratings.